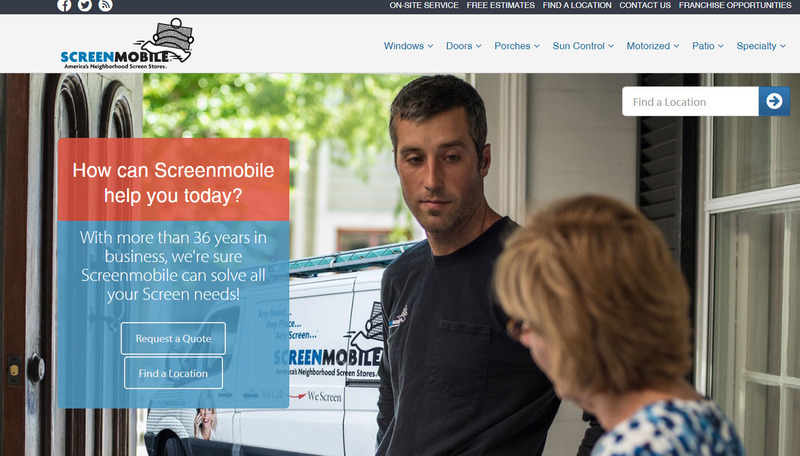 Screenmobile- A nationwide mobile franchise that manufactures window screens, door screens and porch screens on site has released a new national website. Utilizing new technology, Screenmobile is able to create a larger web presence for consumers by growing to 18,000 unique web pages for its 107 locations. 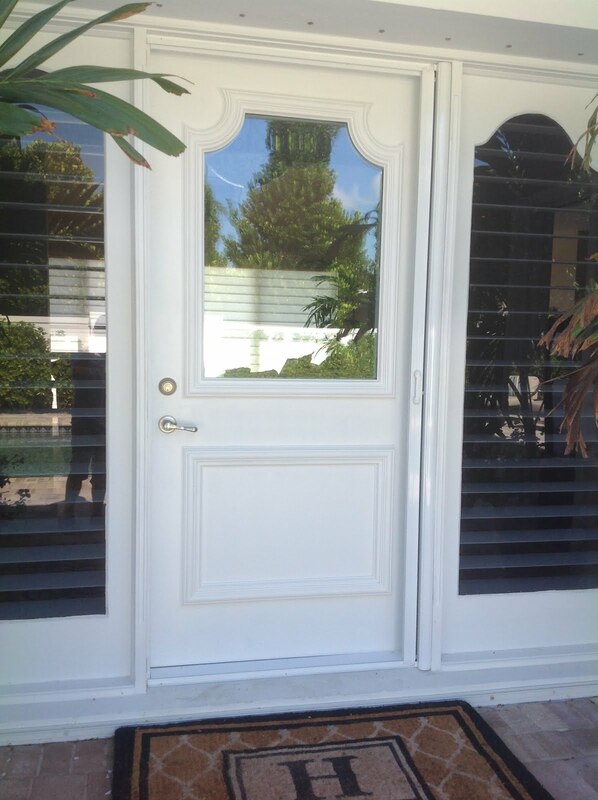 Features include more pictures and graphics and the ability to quickly locate a franchise for service. 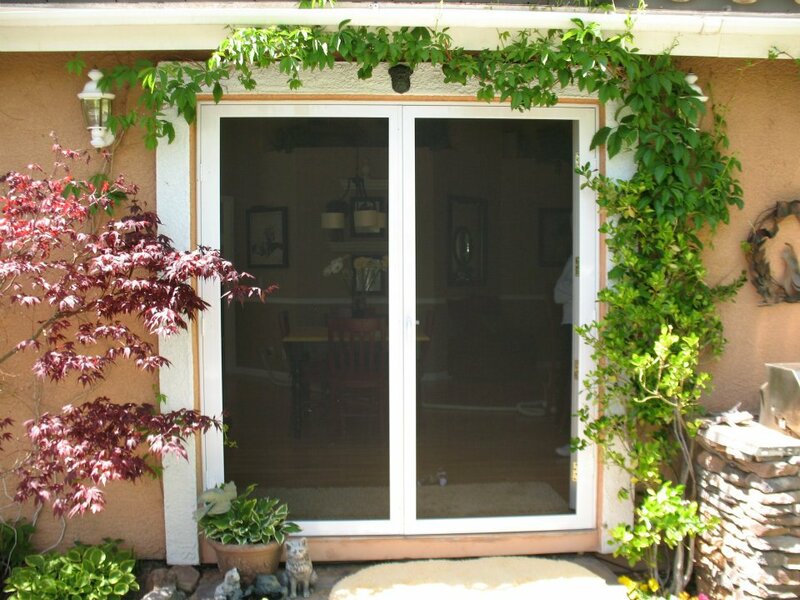 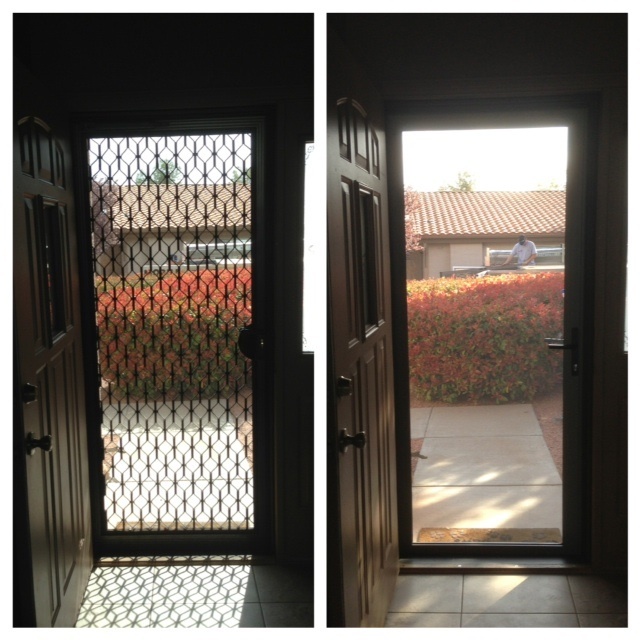 Other products include motorized roll down screens, security screen doors and retractable screens. 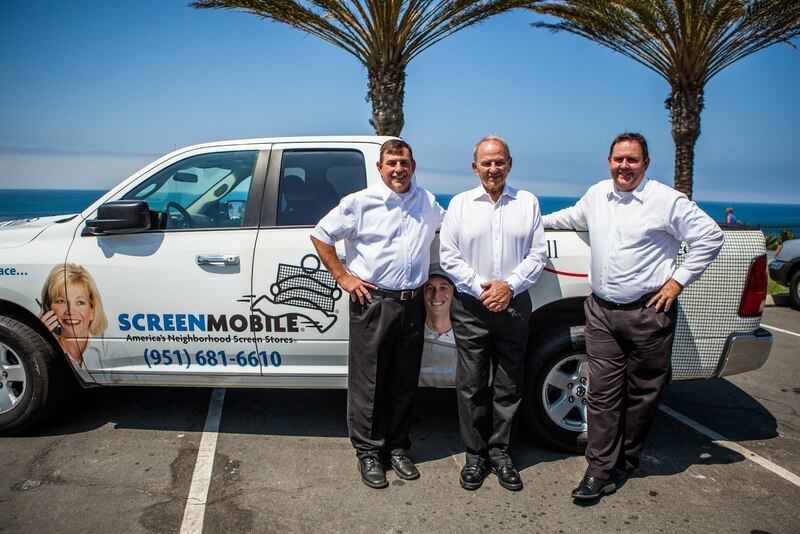 Visit screenmobile.com for more information or to find a location near you.